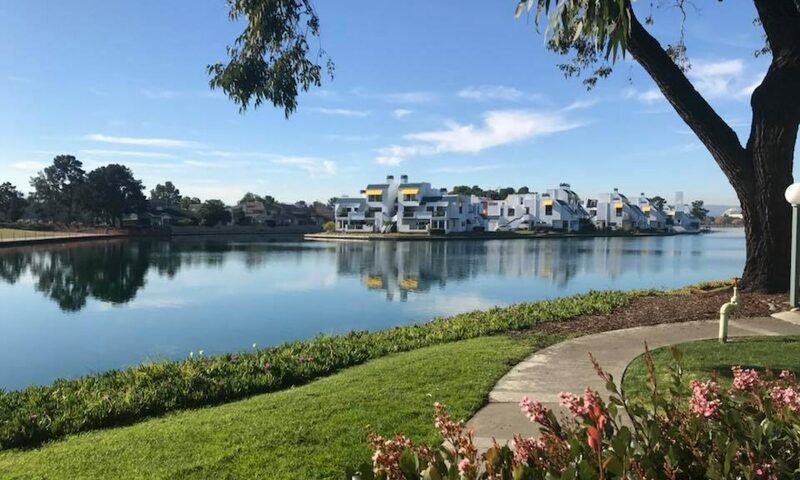 We are thrilled that you are considering advertising in the Foster City Parents’ Club e-newsletter. A major benefit of becoming a FCPC member is receiving our e-newsletter. Our e-newsletter is published on a monthly basis and is distributed to over 200 families. Some of the benefits you will receive by advertising with us include the ability to advertise to a very targeted audience, full color advertising, active links in advertisements, a promotional index to highlight promotional advertisements (found on the cover page), and prominent and dynamic advertisement placement. FCPC is a non-profit organization. The revenues received from advertising help our club provide the necessary funds to cover club activities such as General Meeting room rentals, speakers, community volunteer activities, and extra family activities throughout the year. We hope that you will be the newest addition to our e-newsletter. Below is a list of our advertising rates. In order to get started, please contact us by email with “Advertising Inquiry” in the subject line. Once we receive your inquiry, our Advertising Coordinator will contact you with details about our advertising program. Deadlines are the 10th day of the previous month you expect your advertisment to appear. Please note space may be limited so we encourage you to send your request early. * If in your advertising you offer a promotion for FCPC members, you will receive a discounted advertising “promotion” rate. 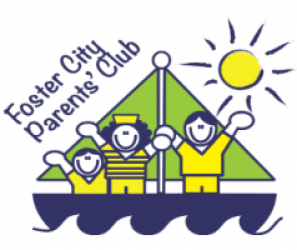 For further information, please feel free to contact us at publicity@fostercityparentsclub.org.